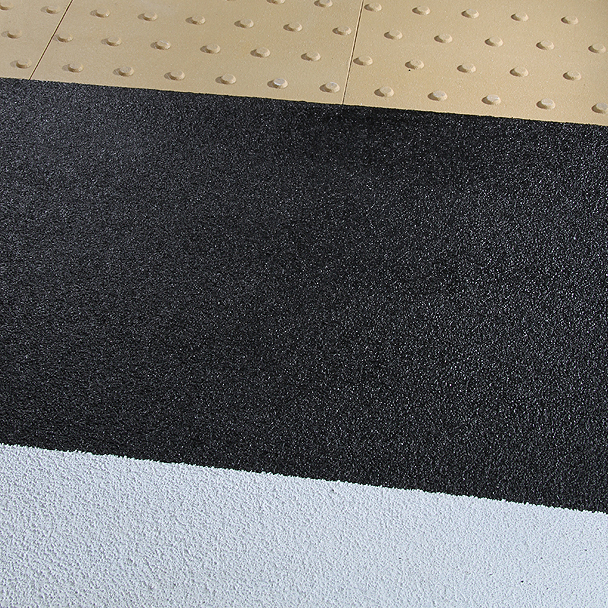 Designed for bridge surfaces & platform structures, a hard wearing and cost-effective anti-slip solution in all environmental conditions. 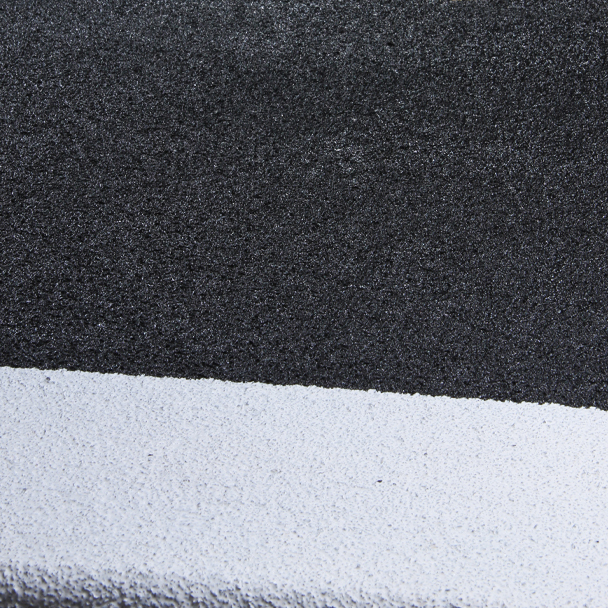 Our anti-slip surfaces are durable and long lasting, providing high levels of slip resistance. Impervious to most environmental conditions, suitable for both internal and external use in and around the workplace. Dependent on board thickness & configuration of supporting structure. Please contact us for further technical advice. Based on premium quality birch ply or marine grade products and sourced exclusively from FSC & PEFC certified suppliers, boards are coated in a combination of refined aluminium oxide & resin components. 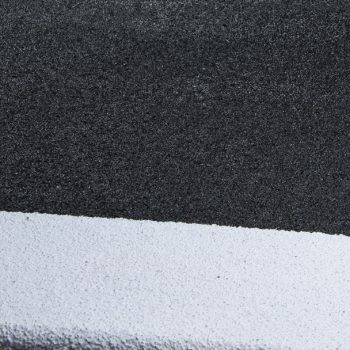 They offer a highly effective and durable Anti-slip surface that will withstand the rigours of industrial, infrastructure & traffic environments. 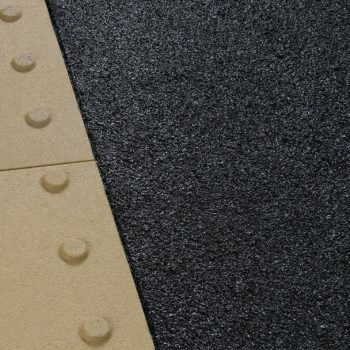 Designed for bridge surfaces & platform structures, they are a hard wearing and cost-effective solution in all environmental conditions. The products are installed through a system of pre-located and sealed fixing points and boards can be further sealed in-situ using beads of single part adhesive/sealant preventing ingress of moisture between boards. Boards are cut and finished to specified sizes prior to delivery for ease of installation. The product range features a choice of finished thickness and overall dimensions to suit load or non-load bearing applications. 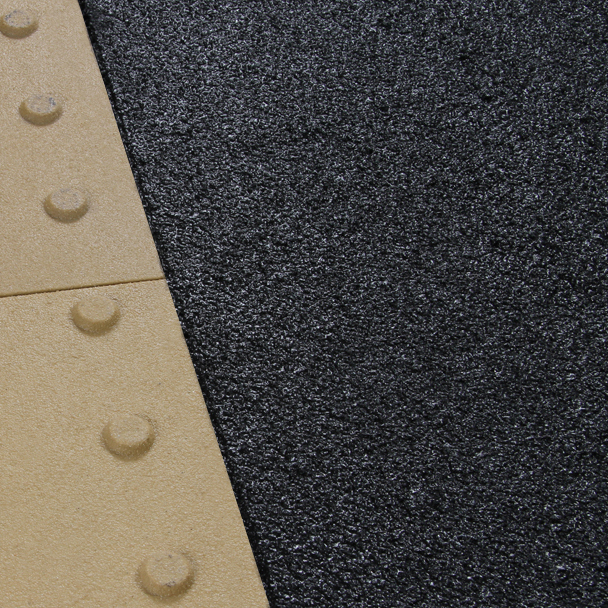 Optional embedment of tactile surfacing for partially sighted persons can be achieved to provide a compliant surface for railway platform use. Plywood Resin Coated Boards are a ‘made to order’ bespoke solution available with realistic lead times direct from our UK manufacturing facilities.